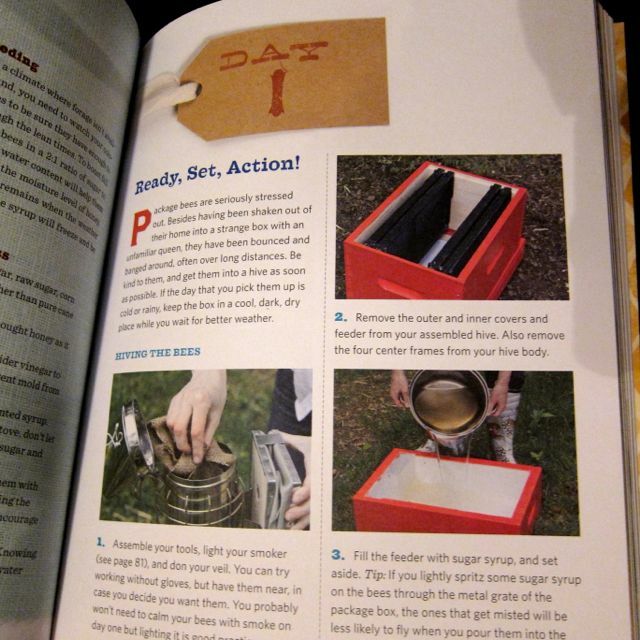 Just bought this from Chapters, Planing my first hive this spring, Thanks for the tip. Wow! Just bought this book today from B&N on the westside. I live Downtown and am in the beginnings steps of an Urban Homestead for our home. We have chicks arriving this spring and have been sucked into the idea of bee keeping too. Came across Abq. Bee keepers website and now your site . 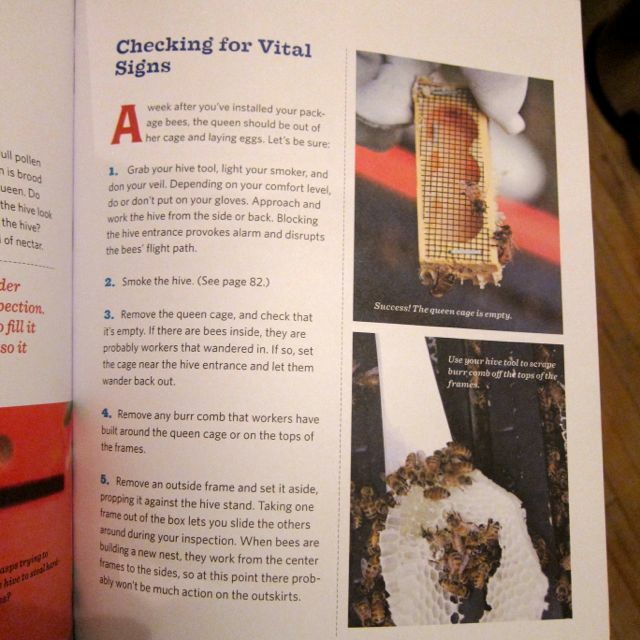 I would really like to be prepared to start two hives in the spring of 2015. Any recommendations on how I get there ? Thanks – Sam. 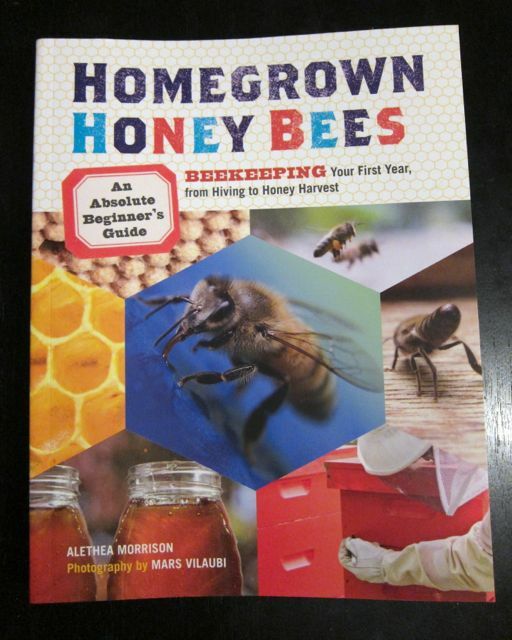 I like this book a lot, particularly for new-bees. It is honest and uncomplicated.